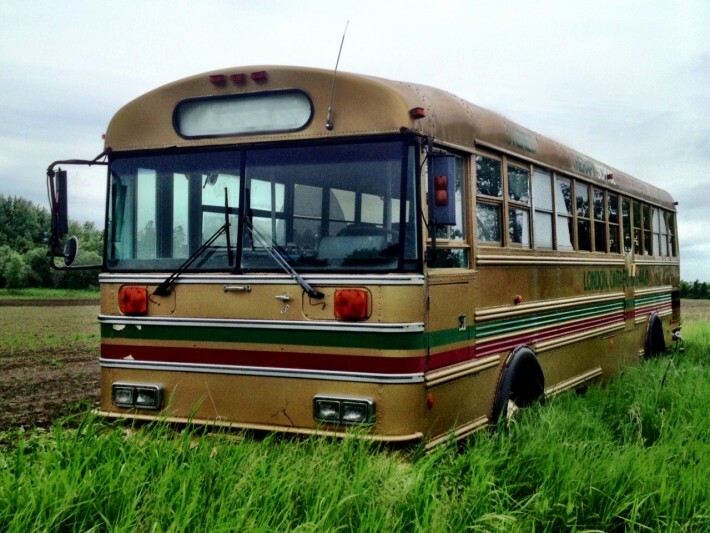 The Golden Bus is a mobile collaborative arts space built out of an ex-transit bus. We can be a recording studio, small concert venue, and/or host zine fairs, small-scale publication and album manufacturing, film screenings, traveling thrift store, and so many other amazing things! Portable and affordable, we will work with Guelph artists and organizations to co-present awesome events...anywhere! Already we have partnered with the Guelph Film Festival (2015) and Kazoo Fest. We are looking for solar panels to power the bus and help developing a website.